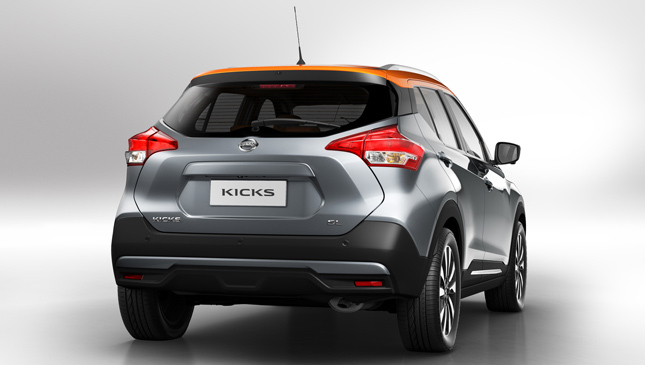 Back in January, we reported that the Nissan Kicks concept had officially been set for production on a global scale. But as such announcements go, we were left in the dark as to exactly how much of the prototype would make it to the final product. Would the crossover be as handsome as what we initially saw? The answer is a resounding yes. The Kicks production version has finally been unveiled, and boy, is it a looker! 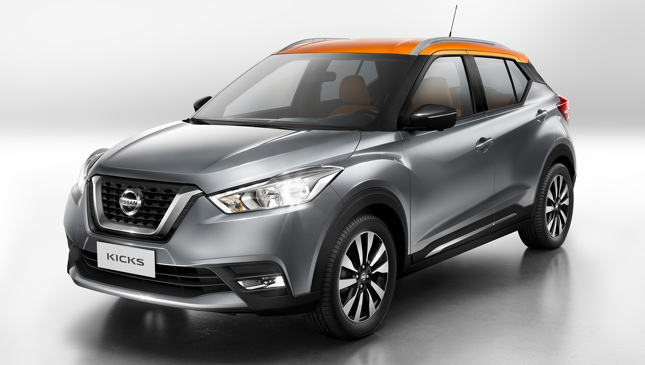 The production model features the company's "Emotional Geometry" design language and retains everything we loved about the concept displayed at the 2014 Sao Paulo Motor Show: sleek lines, muscular shoulders, a floating roof and an aggressive front-end with boomerang headlights and Nissan's V-motion grille. 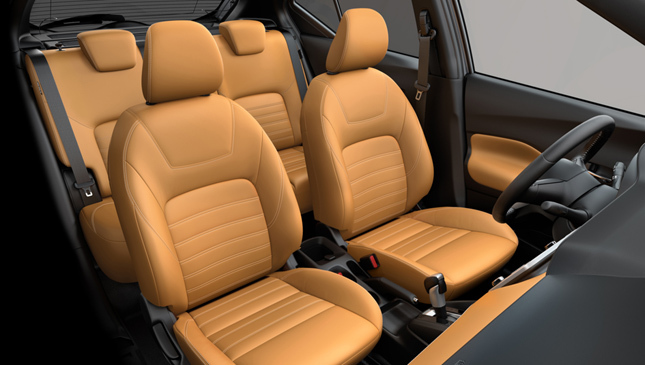 We've finally had a look at the interior, too. The Kicks's cabin might be one of the prettiest the Japanese carmaker has ever put into production. 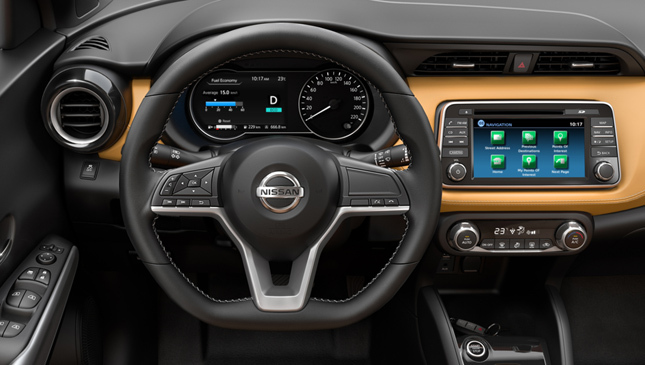 It features a two-tone gray-and-orange leather interior with a centrally mounted seven-inch touchscreen infotainment system and a neat-looking instrument cluster. 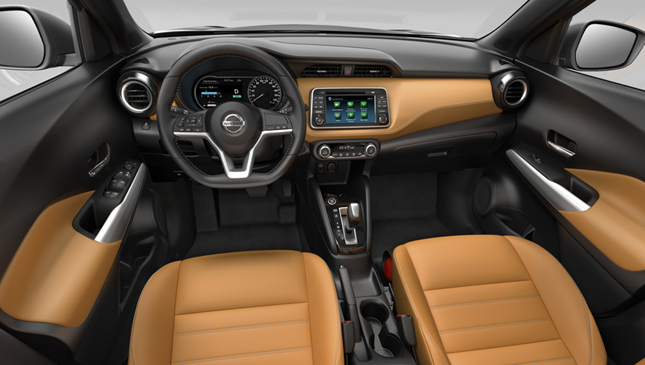 Nissan is also promising that the Kicks will have class-leading passenger space and load area despite the vehicle's coupe-like roofline. 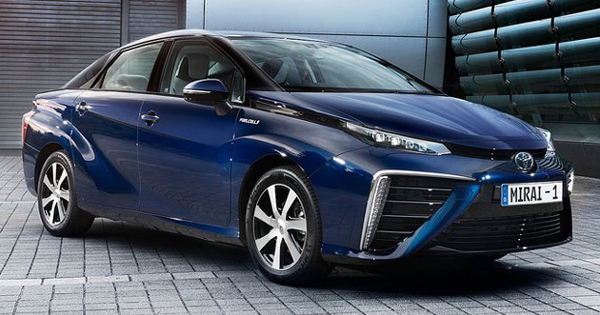 Some of the on-board tech featured on the Kicks include moving object detection and an around-view monitor. This is made possible via four cameras that warn the driver of any hazards or obstacles unseen from inside the cockpit. 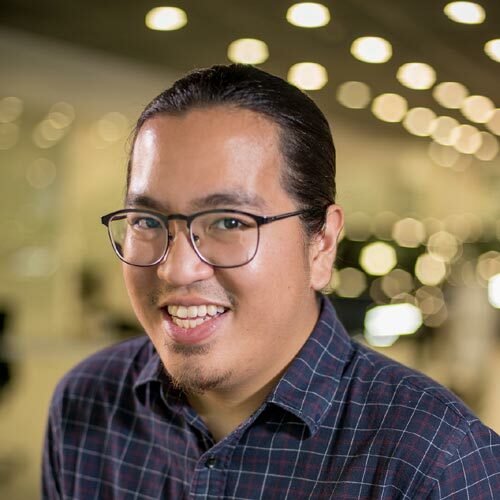 Nissan corporate vice president of product planning Keno Kato seems confident that the Kicks will find success on a global scale thanks to its appealing design and tech features. 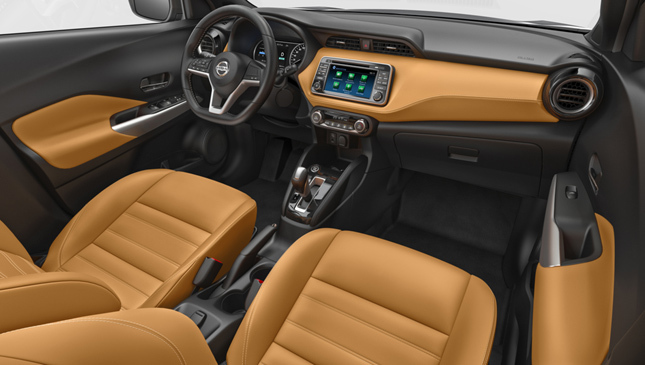 "With Kicks, we have developed a compact crossover in the best Nissan tradition, thanks to the unmatched experience we have in creating vehicles to meet the needs of car buyers around the world," the executive said in a statement. 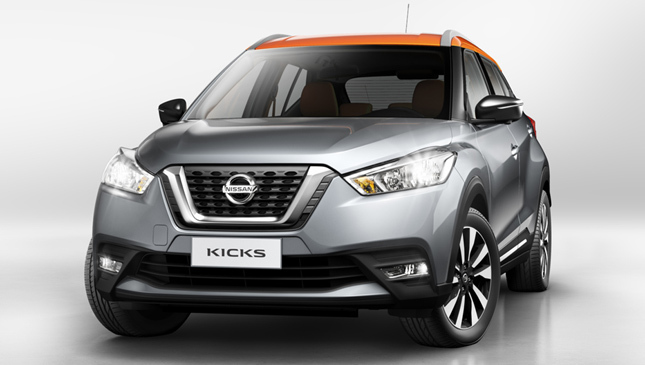 Here's the best part: According to Nissan, the Kicks will ultimately make its way to over 80 global markets after sales begin in Brazil this August. 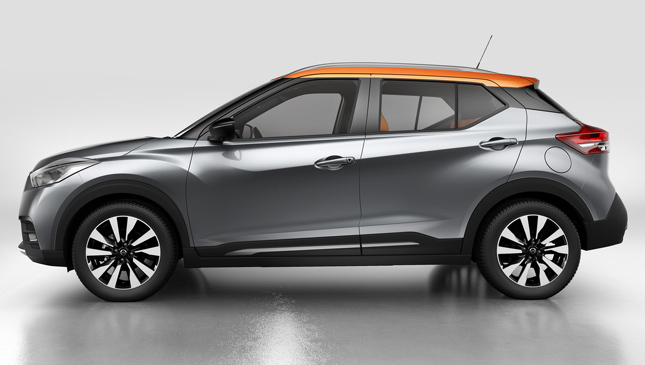 So there's a pretty realistic chance that this compact crossover will make its way here. More details will emerge as we inch closer to the Kicks's release date. For now, check out the video and official photos.